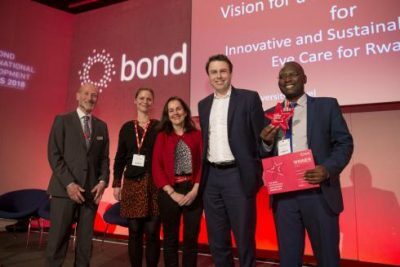 Vision for a Nation Foundation has been awarded the prestigious 2018 Bond Innovation Award. 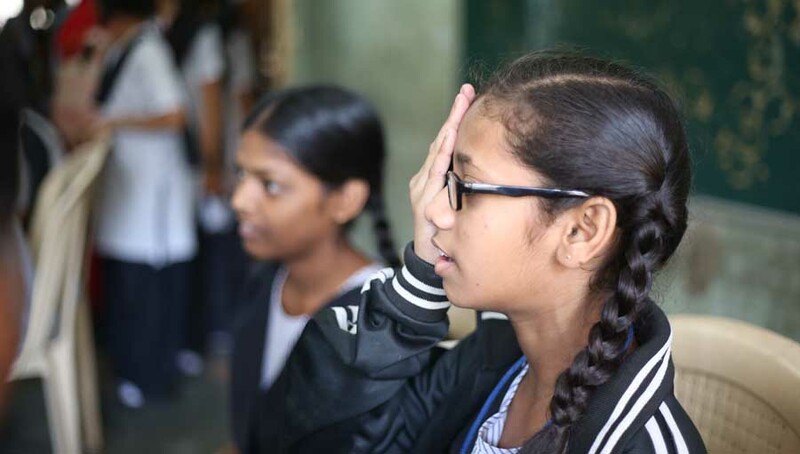 Their programme with Rwanda’s Ministry of Health has made eye care accessible to all 11.8 million Rwandans and is helping people to fulfil their potential. They are now taking their ground-breaking work to Ghana to address poor vision. 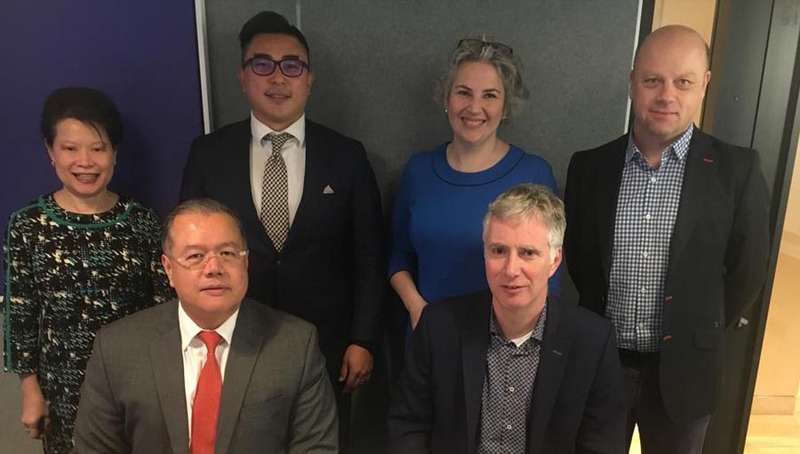 The Bond Innovation Award “showcases organisations, coalitions or initiatives that are taking inventive approaches as they chart a course through a complex and changing external environment”. Bond – British Overseas NGOs for Development – is the UK network for organisations working in international development. 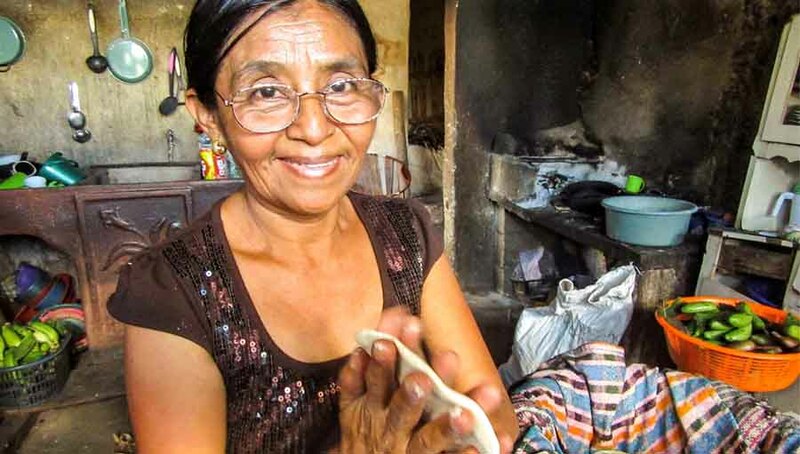 Bond unites and supports a diverse network of over 450 civil society organisations and allies to help eradicate global poverty, inequality and injustice. 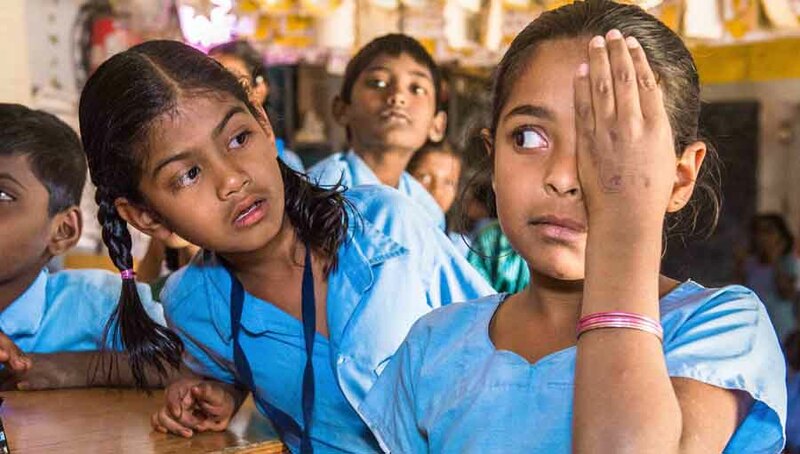 Vision for a Nation Foundation is an award-winning UK charity that is working to make eye care globally accessible and to unlock economic growth and human potential of the world’s poorest communities. 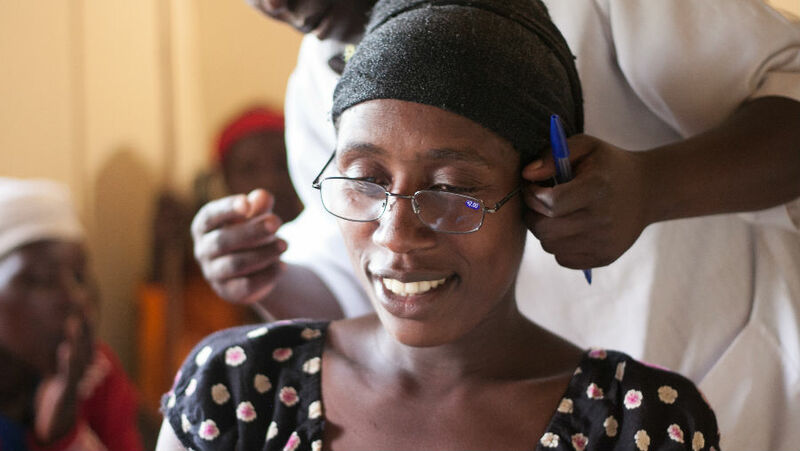 They have supported Rwanda’s Ministry of Health since 2012, training over 2,700 general nurses to provide primary eye care services. The services are fully-integrated into the country’s universal health care system.